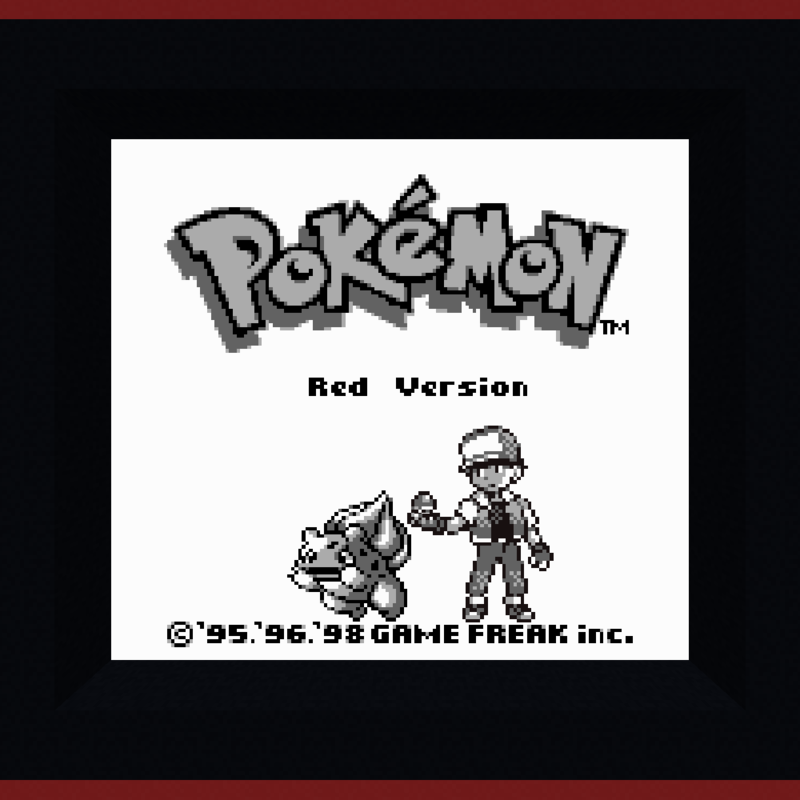 This is a recreation of Pokémon Red in Vanilla Minecraft using only command blocks and a resource pack. I have done my best to incorporate all of the original game's features, along with a few iconic bugs (most notably MissingNo/'M and item duplication). Note that the game does not have any sound. MAKE REGULAR BACKUPS! Despite my best efforts, there will be bugs. Back up your world save so that you can revert if you encounter any issues! Save the game in the start menu before logging off. Logging off during dialog, menus, battles, or cutscenes may break the game. There may be some lag when you start playing - make sure to turn your render distance to at least 16 chunks. It should smooth out once you get into the center of the arena.